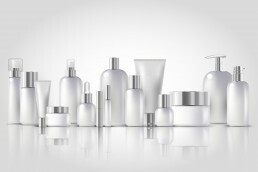 What Would Cause a Cosmetic to Be Considered Misbranded? 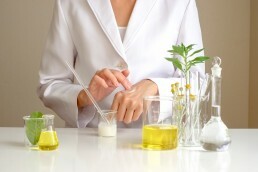 What Makes a Cosmetic Adulterated? 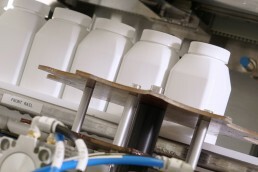 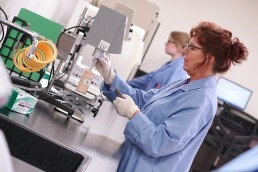 What is Turnkey Contract Manufacturing? 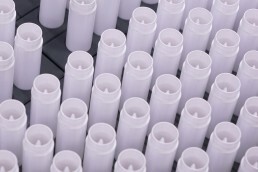 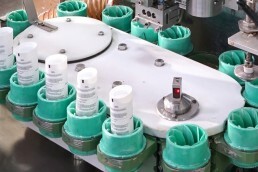 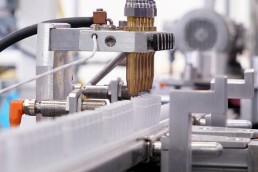 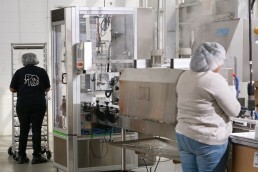 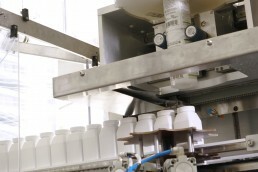 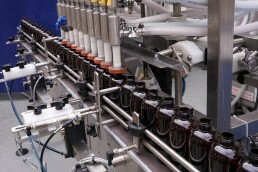 Why the Trend to Outsource the Manufacturing of Beauty and Personal Care Products?